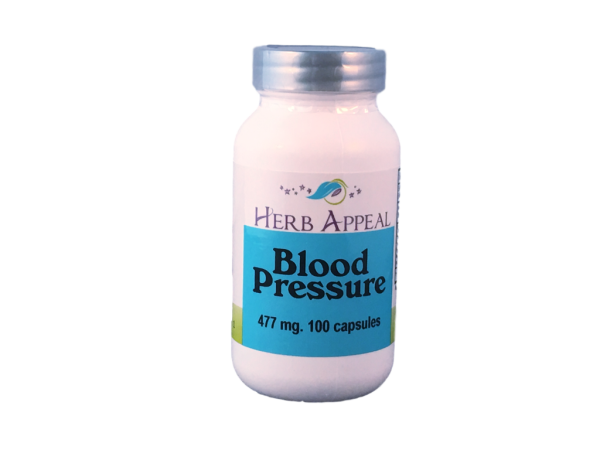 Our Blood Pressure formula has been designed to help keep the body's blood pressure in check. A healthy diet and exercise are so key to keeping blood pressure normalized, but sometimes the body needs even more support. That is where this formula comes in. It starts with Cayenne Pepper and Garlic, both of which are fantastic for helping the body normalize blood pressure, then adds 14 other herbs to the formula for a truly amazing aid for your body.